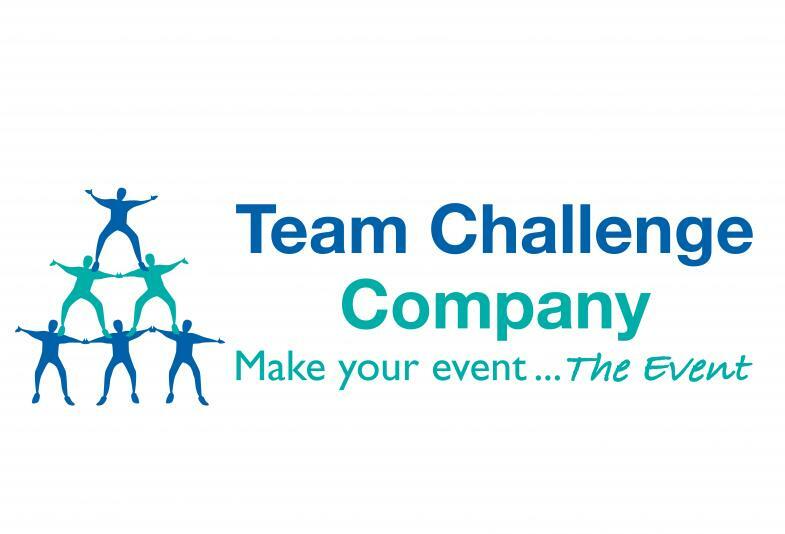 Team Challenge Company had the pleasure of welcoming some of our most valued corporate clients to the fabulous Mercure Ardoe House Hotel for our latest joint showcase evening, where we were delighted to show off our brand new Team Building event – Pressure Zone Series 2! Our excited guests arrived to a wonderful drinks reception in the Elliot Suite of Mercure Ardoe House Hotel, where they were treated to their first glimpse of the fabulous Texan themed BBQ menu that was to be enjoyed later in the evening. A few quick blasts on our Wild West Saloon Bar Shoot Out activity were enjoyed as our guests got into the spirit of things, before being called through to the main Ogston Suite for the full-on entertainment to begin. We were delighted to introduce both old and new members of our team to all 60 guests who were there for the evening, and showcase some of our brand new and exciting events and activities for 2015, which included Team Building programmes, Corporate Fun Day activities as well as our now extensive Event Theming services. Our guests enjoyed the sensational Texan BBQ food prepared by Mercure Ardoe House Hotel Head Chef Richard and his team, and it certainly went down a storm - especially that Mississippi Mud Pie dessert - wow! Having been more than suitably fed for what lay ahead, two of our most senior Event Managers, Robie and Simon, got the action kicked off for the rest of the evening as we stepped inside the Pressure Zone for the launch of Series 2, which boasts 14 brand new Pressure Zone games and is sure to provide the perfect event option for your next Team Building or Evening Entertainment event. Our guests were split into teams and prepared to do battle across 4 of our brand new challenges in a bid to win as much Fun Money from the Pressure Zone as possible, and walk away with our Team Challenge Company Winners Trophy. There were so many highlights across the evening, from John Colley’s enormous competitiveness to Lynda Moir and Paula striking gold in our first challenge – High Shot – which out all the boys in the room to shame! Then there was Bruce Houston’s sensation performance on The Rail, showing impeccable control to stop his snooker ball perfectly in the target zone. Swap Box proved hugely challenging for some teams (especially Team 3!!! ), and our grand finale on Turn-Over was incredibly well fought, with only seconds separating the very best from those languishing at the bottom of the score table…Linda Collins, I have never seen such a fast-paced performance from a woman in high-heels!